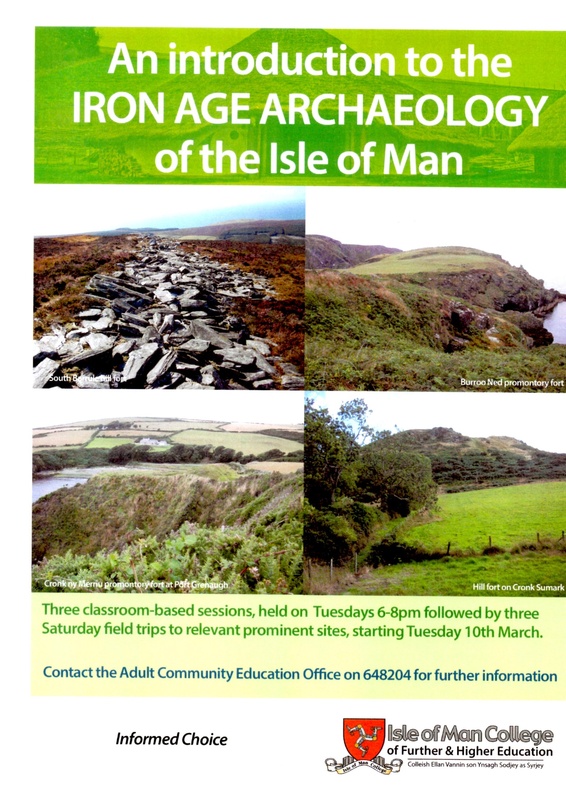 A new course on the Iron Age in the Isle of Man is being offered by the Isle of Man College. 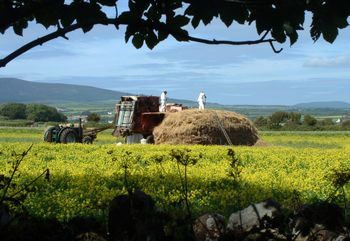 The course was intended to begin last autumn, but will now take place on 10th March and will consist of 3 2-hour lectures on consecutive weeks and 3 weekend field trips. This is a great opportunity to hear and discuss a period of Manx history that remains poorly understood. 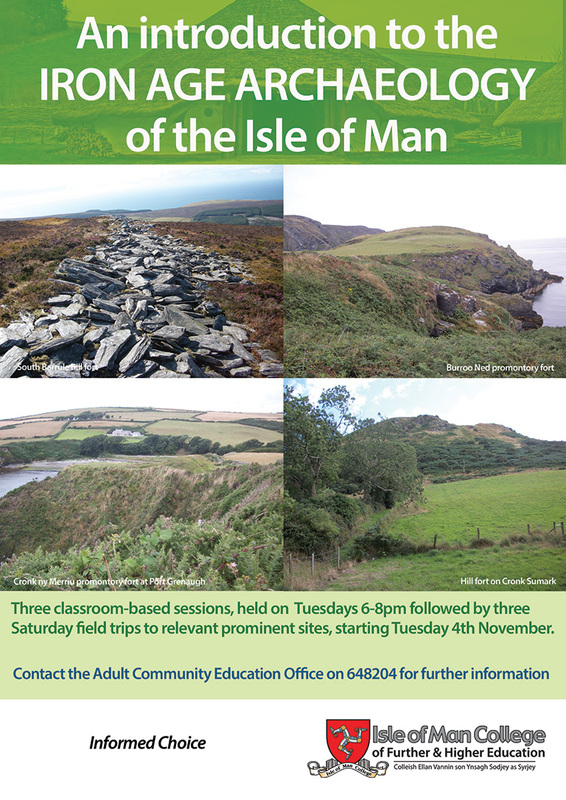 A new course on the Iron Age in the Isle of Man is being offered by the Isle of Man College. The course begins on the 4th November and will consist of 3 2-hour lectures on consecutive weeks and 3 weekend field trips. The Iron Age remains one of the islands most poorly understood periods, so this is an opportunity to hear about the latest research.